STC Course has been conducted from 20th to 22nd November. The training was not OPITO approved course, it was requested by the client. Delegates have learned minimum knowledge and competence as a seafarer. 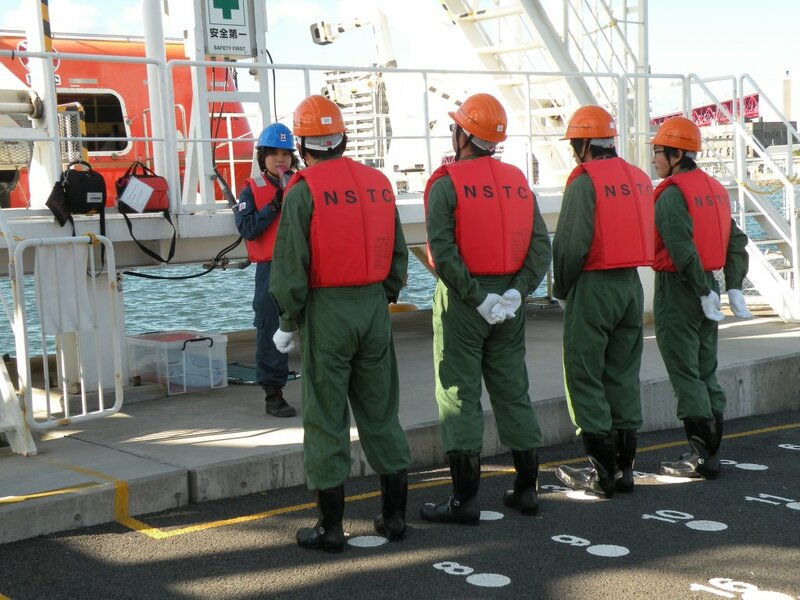 The contents of the training are in wide range, we would like to introduce lifeboat experience which is one of the important training among them. Training had been completed and we received delegate’s comment as follows. 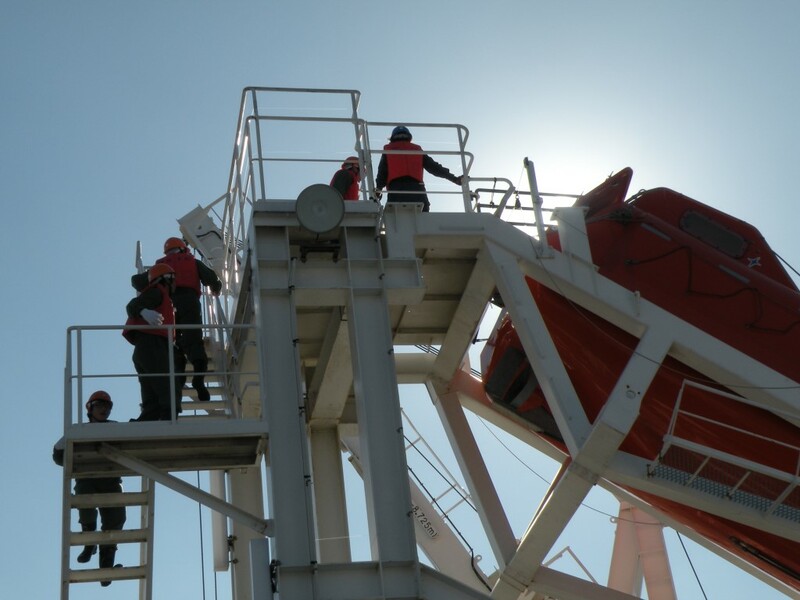 There is no opportunity to experience the launching of freefall system lifeboat in real life. I would like all the delegates of this course experience the launching to remind themselves how they should act in that kind of situation. If you experience, it’s easy for you to remember. Thank you very much for joining us, and have a safe voyage!